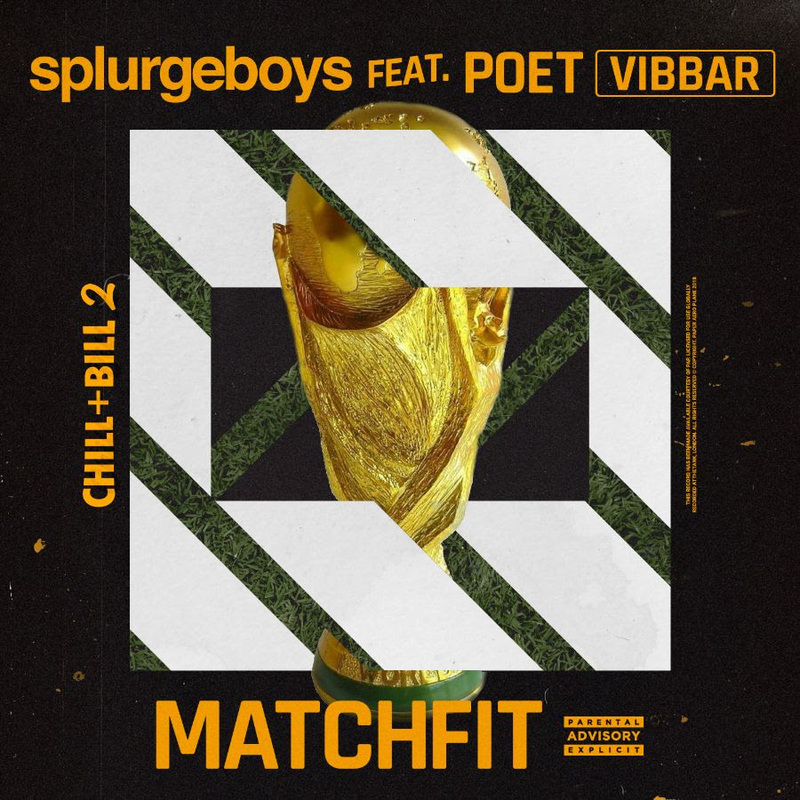 After a fantastic start to 2019 with the release of ‘In The Family Remix’, Splurgeboys have dropped their 3rd body of work entitled ‘Chill + Bill 2’. The release comes almost a year on from their last album ‘Out of The Pan’ which broke new ground with the lead single ‘Never Lack’ being playlisted at BBC 1Xtra whilst streams continue to rise to this day, achieving more streams in February 2019 than in any single month since it’s release. It also broke in to the Music Week Urban Top 20 chart and was widely supported by radio and club DJs alike. 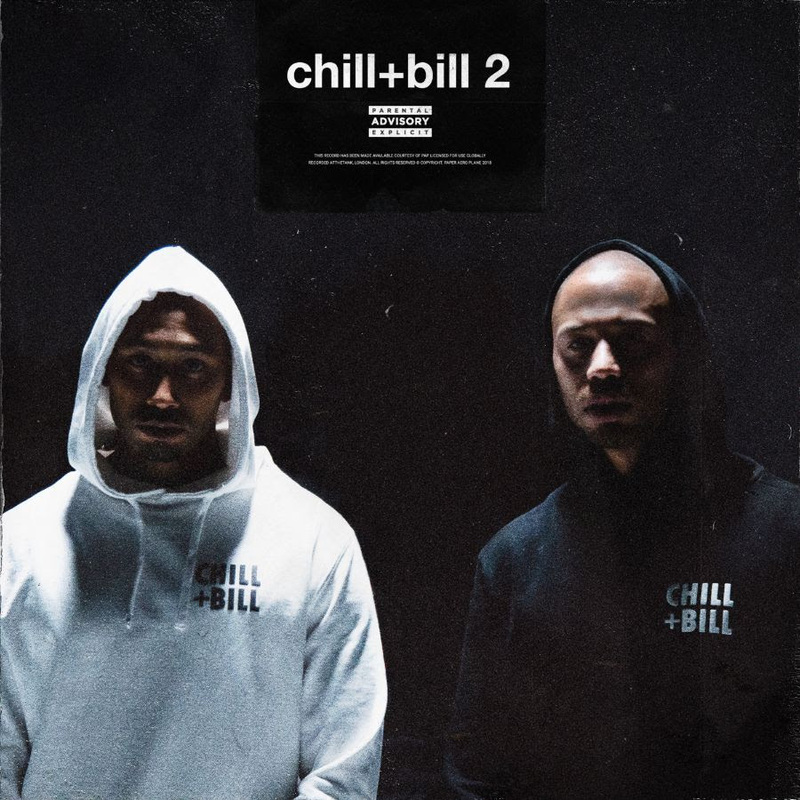 Chill + Bill 2 is a true reflection on the progression of the South London siblings who have a long-established reputation as producers but are now making waves as artists with their monthly listenership more than tripling since the release of their last album. The album features ‘In The Family – Remix’ which garnered massive support at radio from the likes such as Many Norte, Kenny Allstar, Mista Jam and Tiffany Calver giving Splurgeboys their first plays at BBC Radio 1 – another milestone achieved in the last 12 months. They also premiered the video for the track on GRM Daily achieving 100,000+ views in just a few days. The second single to be released, ‘Match Fit’, also had a great reception being added to several Spotify editorial playlists immediately upon release including their premier, multi-genre playlist ‘New Music Friday’. 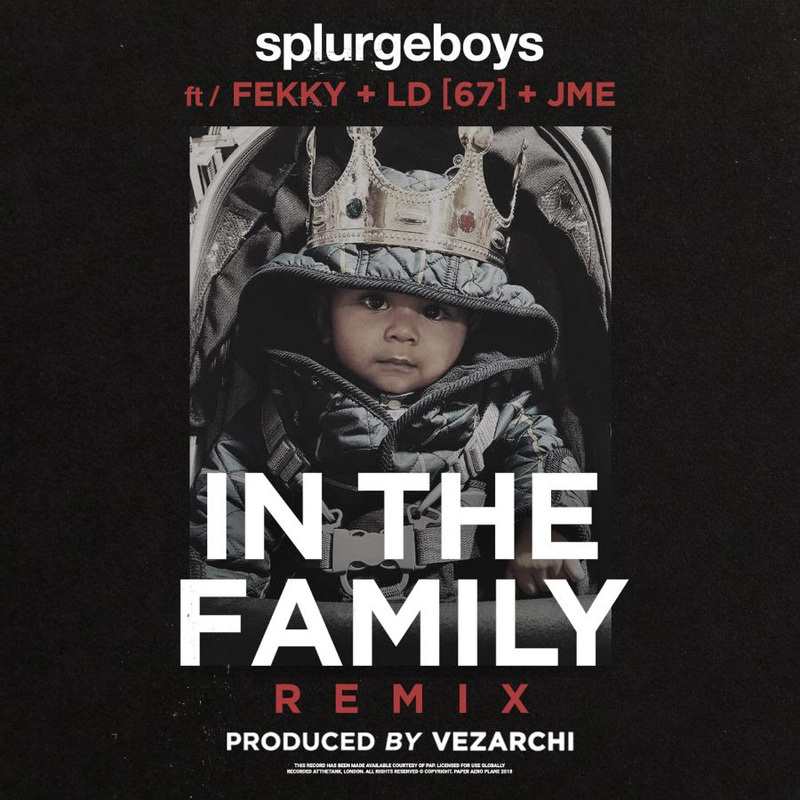 It’s exciting times for Splurgeboys with this 10 track body of work defining the next 12 months and for the first time, they have called in a number of notable features including Fekky, LD (67), JME and Poet for what is possibly their most complete album to date.